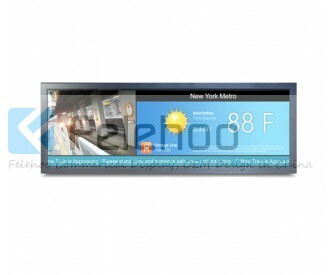 This specification applies to the 36.0 inch Color TFT - LCD Module 360. 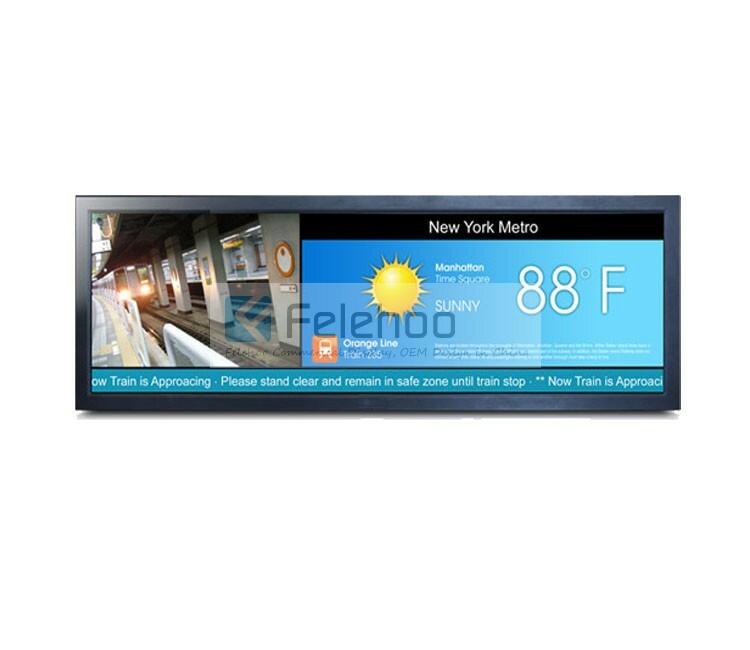 This LCD module has a TFT active matrix type liquid crystal panel 1920 x690 pixels, and diagonal size of 36 inch. This module supports 1920 x690 mode. Each pixel is divided into Red, Green and Blue sub-pixels or dots which are arranged in vertical stripes. Gray scale or the brightness of the sub-pixel color is determined with a 10-bit gray scale signal for each dot. The VTC360CH01 has been designed to apply the 10-bit 1 channel LVDS interface method. It is intended to support displays where high brightness, wide viewing angle, high color saturation, and high color depth are very important. Support split display in multi zone and horizontal screen/vertical screen display Support automatically repeat play once machine starting up, support breakpoint memory function. Support timer switch machine function High brightness, high definition image Network version support wired, Wifi, and 3G network connection, user can set permissions and terminal monitoring, management method according the actual request. 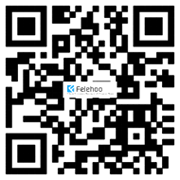 Why choose felehoo Wide Bar LCD ?